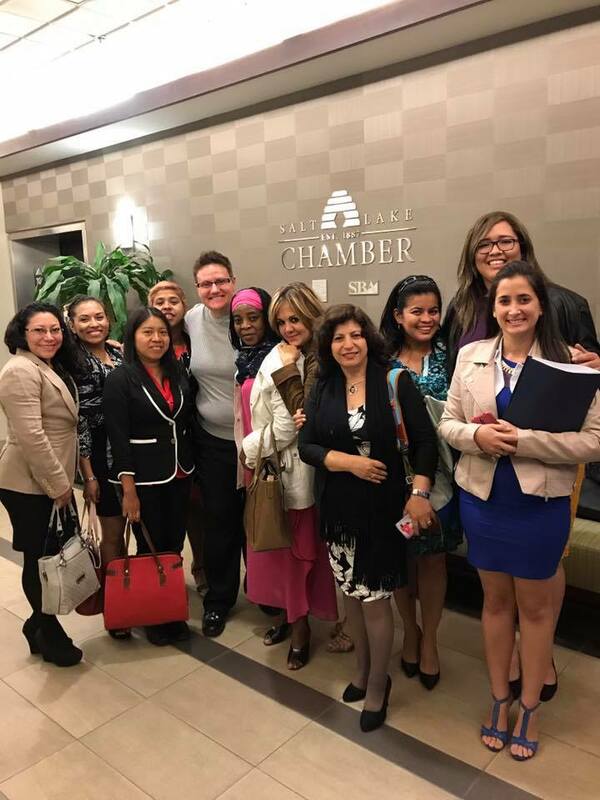 In May 2017, UCCD welcomed an exceptional group of women to Salt Lake City with the program Women Leaders: Drivers of Social Change. 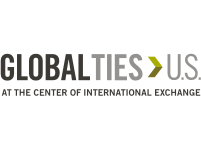 This project explored the role that women leaders in politics, business, public service and civil society play as agents of change and advancement in their communities. 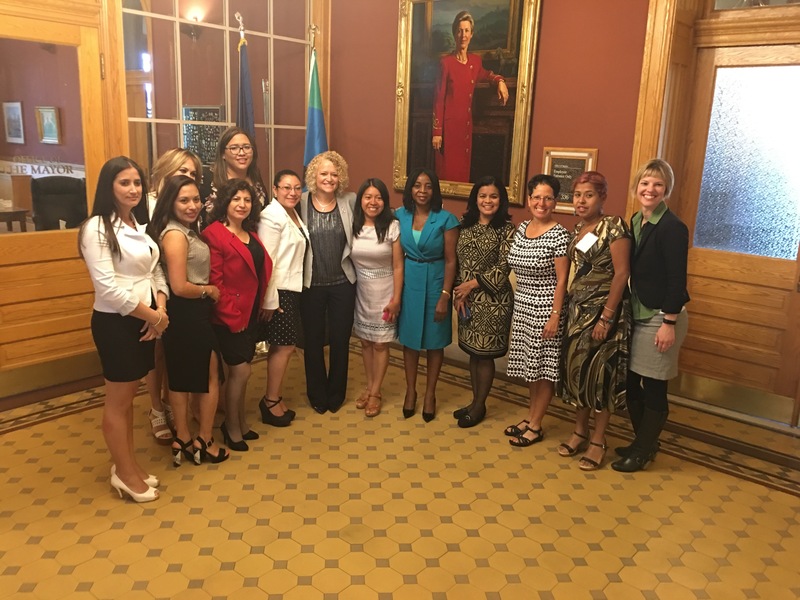 They met with women’s organizations and influential women in public service, politics, NGOs, businesses, foundations, schools, and community organizations to discuss their contributions to issues affecting women, families, children, and society at large. 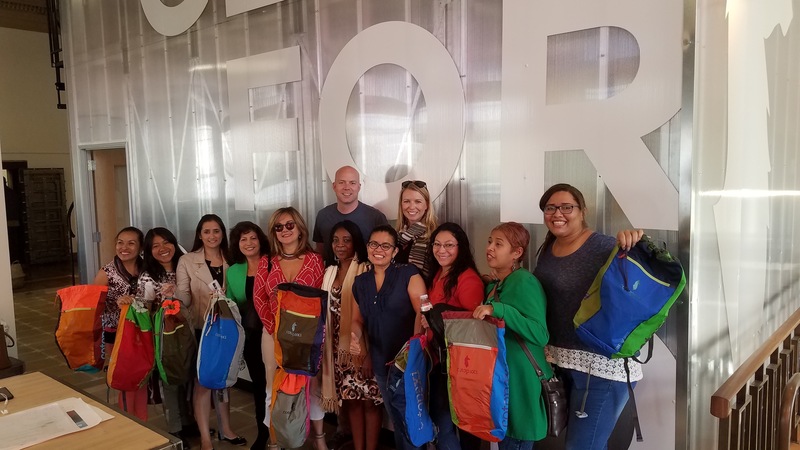 They also explored a variety of programs designed to encourage and prepare women to take on leadership roles. Idalia Mendez of El Salvador was among these contributing leaders in social and economic advancement. 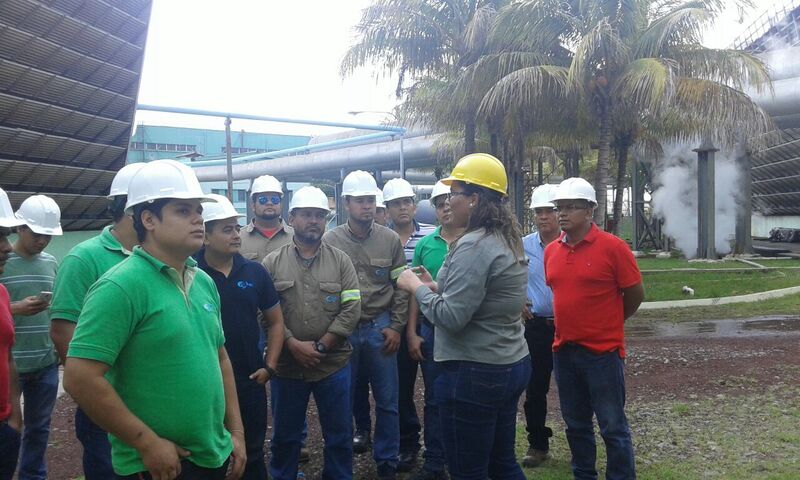 Ms. Idalia Mendez currently works as part of the operations management team at LaGeo’s geothermal power plant in Ahuachapán. 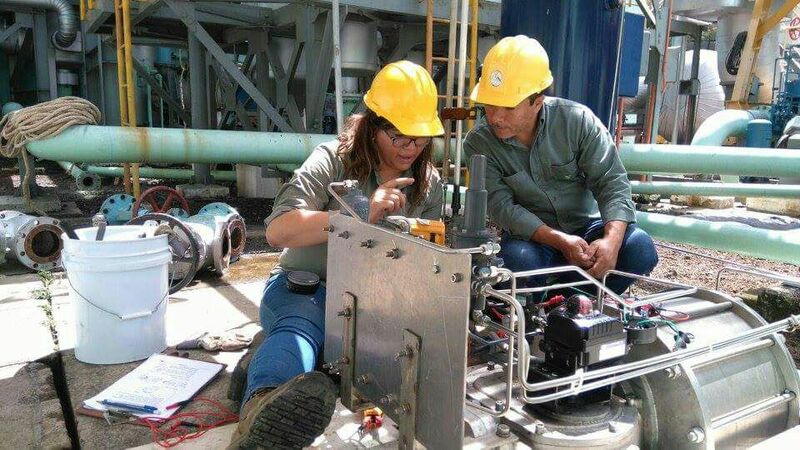 She oversees all electrical operations and work performed by contractors at the plant. Ms. Mendez is passionate about women’s issues and has taken part in her company’s activities to promote female leadership. 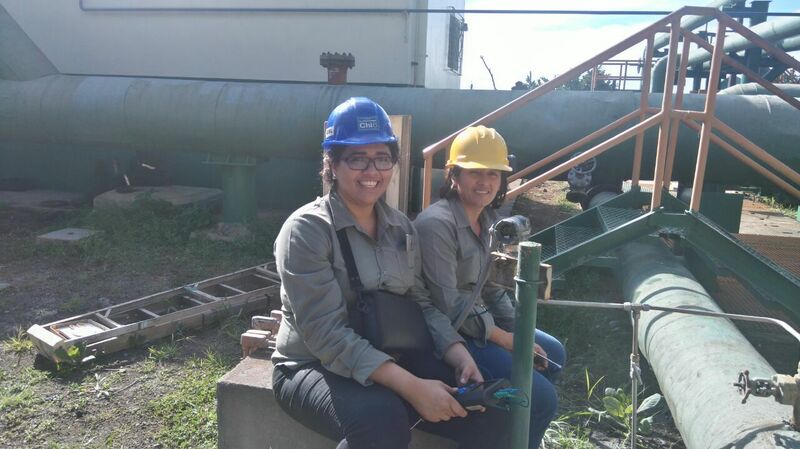 “I am the first female electrical engineer working in the electrical department of the geothermal plant in my country… I am proud of the professional woman that I am, I know that there is still much more to do and I am sure that I will be able to activate more women that will ensure that technical areas are not dominated by men and that men can accept the roles of women in all aspects." UCCD applauds Ms. Mendez on the progress she is making in her country to aid social change. We wish her the best and look forward to her bright future.